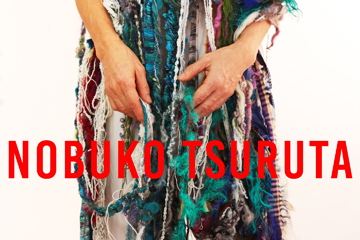 The Tenri Cultural Institute is thrilled to announce the solo exhibition of Nobuko Tsuruta. Tsuruta is a Japanese fiber artist that has been weaving Saori for 12 years. Her work ranges from beautifully simple weaves to wildly experimental works incorporating materials like wire, plastic, grass, and silk. Saori is a contemporary Japanese hand weaving technique that emphasizes free expression. Each piece is unique and her skill level elevates the craft to an art. 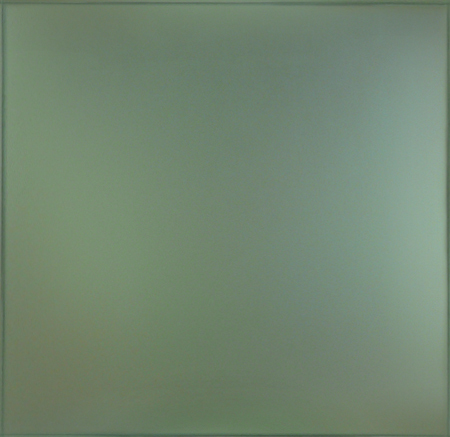 Tsuruta says that her "own vanity, ego, competitiveness, and pessimism" are reflected in her lively works. The artist gathers inspiration from her materials to create colorful and intricate masterpieces. About the Artist, Nobuko Tsuruta: Nobuko Tsuruta was born in Kamakura City and lived right in front of Kanagawa Modern Museum. After graduating from Rikkyo University, Tsuruta worked in fashion at Onward Kashiyama and then moved to New York with her husband, a talented interior architectural designer. She attended a SAORI weaving workshop with her son one day, which sparked her interest in fiber arts. She began training regularly at Yukako Satone's SAORI Studio and soon began to develop her own style. For more information, visit www.nobukoart.com.